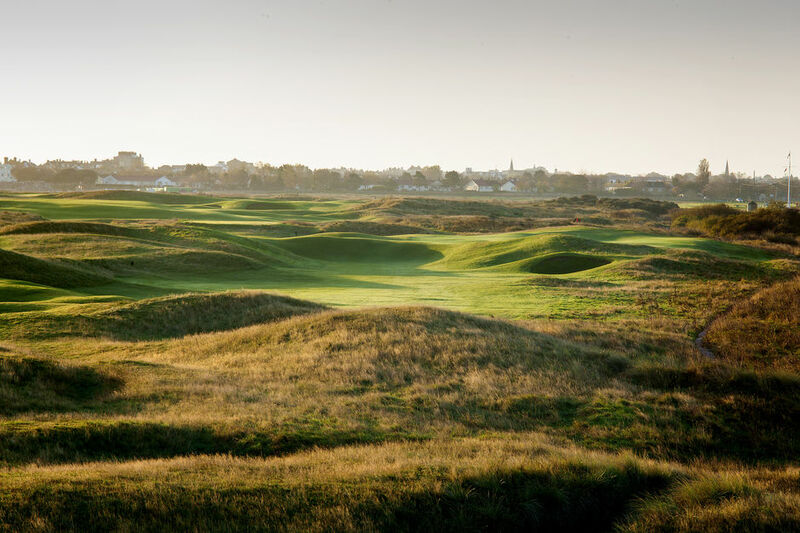 Royal Cinque Ports is a Championship Links course of the highest standard with a classic out and back layout. Located in the south east corner of England it offers superb golf all year round. Its fast rolling fairways and superb greens have stood the test of time and provide a stiff challenge to lovers of links golf. In a prevailing wind, the last seven holes at Deal are reputed to be amongst the toughest in golf. Please take a few moments to visit our hole-by-hole guides . Andrew Reynolds, the Club Professional, has provided tips which will assist you in meeting the varying challenges. Please click here to see our Royal Cinque Ports Youtube Channel which include up to date vlogs and course activites. Subscribe to the channel for regular video uploads throughout the year.